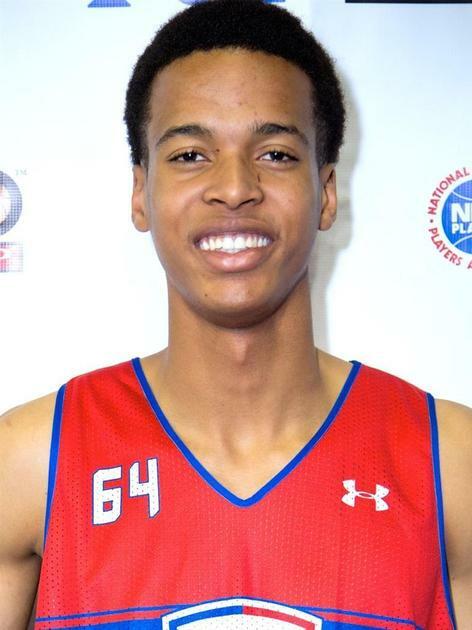 Strengths: Skal Labissiere is the top big man in the 2016 draft class, but has the skills of a guard to go along with his excellent size and athleticism. He and Ben Simmons will likely be battling it out for the top pick once 2016 comes around. Labissiere is very long, athletic, and active, especially on defense. He is an outstanding shot blocker, especially from the weakside. He is also very quick for his size which allows him to get back on defense in transition, and corral guards on pick-and-rolls. Offensively, Labissiere is more of a face-up big man at this stage. He can knock down jumpers consistently from the mid-range and can stretch it out to the three-point line. He also has a decent jump hook and crashes the offensive glass very hard. Weaknesses: The main place Labissiere will have to improve is with his physicality. He needs to add strength as he is likely to get pushed around by stronger, more physical players. This also plays a factor offensively as he is more comfortable facing up on the perimeter and will need to develop more of a post-game. For that to happen, however, he must toughen up and be willing to bang down low. Skill-wise Labissiere has everything a team is looking for in a big for this era of the NBA, but his lack of strength and toughness could hold him back.